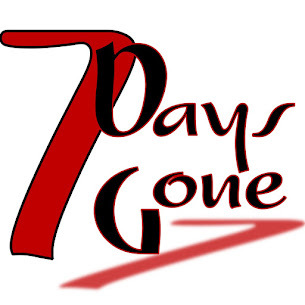 Seven Days Gone: Veterans' Day at Copperfield's...what a blast!!! Veterans' Day at Copperfield's...what a blast!!! Thanks again to Andrea and the gang at Copperfield's for having us back. And thanks to everyone who came out to support us and our vets!!! We had a great time rocking with you all. Next stop...Wild Roe-deo out in Bloomingburg on 12/16. See you in a few weeks!